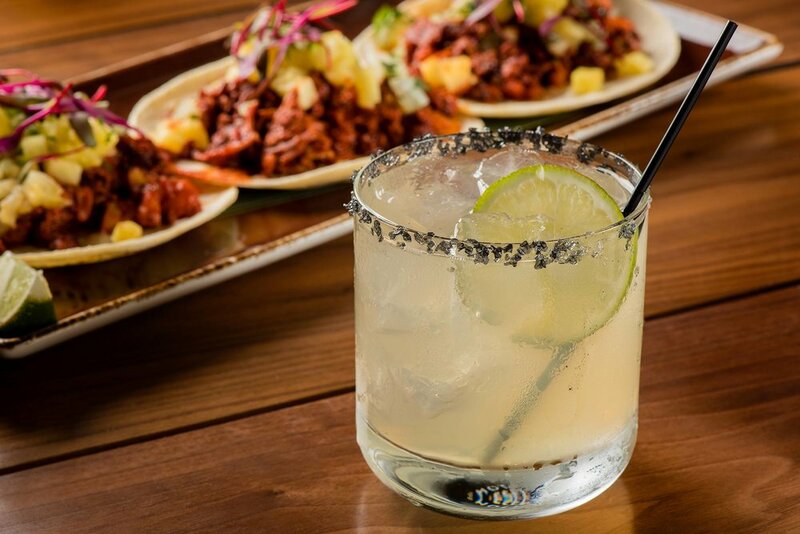 Celebrated chef Pablo Salas brings Lona Cocina Tequileria to Fort Lauderdale Beach. Lona promises to bring something truly unique to the region: quality service, superior cuisine and the setting of a high-end restaurant with the laid-back fun, approachability and price points of a casual waterfront Mexican cantina. Lona offers a diverse menu including ceviches, crab infused guacamole, tostadas, tacos, meats from the grill and classic and modern sides. The outdoor patio and bar offers breathtaking views of the Atlantic ocean and beach serving a special menu of snacks, small plates and tacos as well as a selection of agave-centric craft cocktails, freshly-made margaritas, house-made sangrias, Micheladas (perfect for the beachfront vibe) and, for true tequila worshipers, agave flights. A tequila lover's paradise, Lona offers a bottle menu featuring over 300 Tequilas and Mezcals. True connoisseurs will revel in the fact that Lona will offer private tequila lockers for diehards to rent and store their own prized bottles for consumption on-site. Progenitor of the bar program is none other than Dushan Zaric, founder of the trendsetting cocktail bar Employees Only. 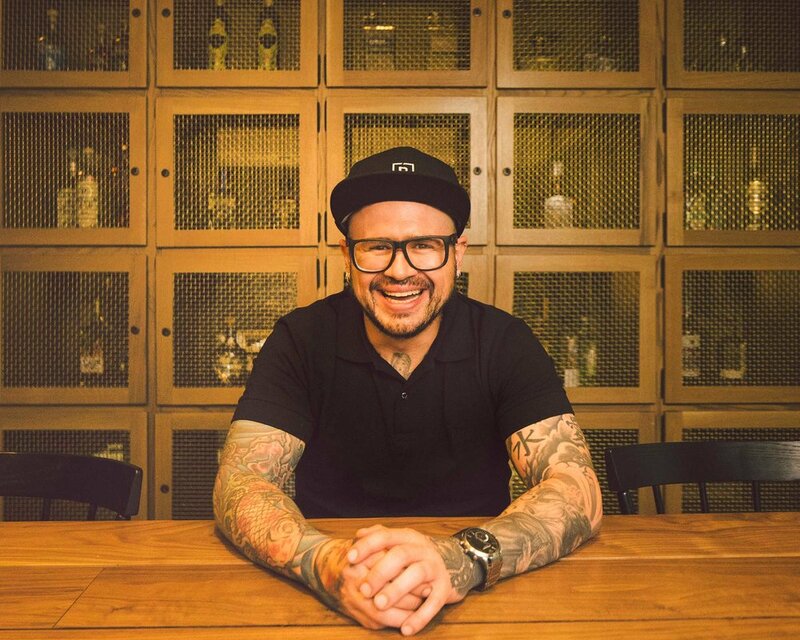 Listed as one of Forbes Top 50 Tastemakers, he is a master of the art and science of craft cocktails and will ensure Lona’s cocktail program is as progressive, provocative and delicious as its menu.